"These knitted ties are absolutely on the money for the modern professional. They’re cut in a sleek slim shape for a contemporary look, and they have a sharp square blade that places them firmly in business casual." 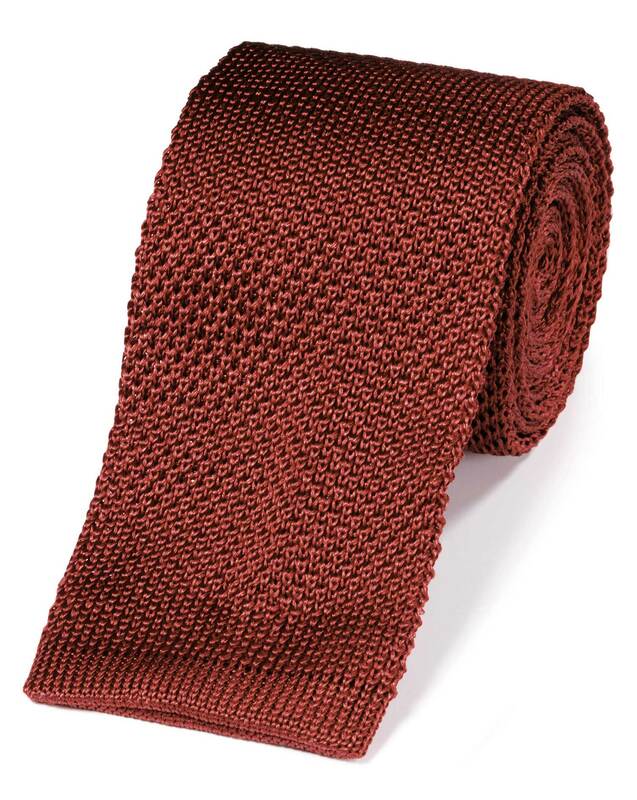 "Knitted from pure silk, this slim tie has a streamlined 6.5cm wide blade."